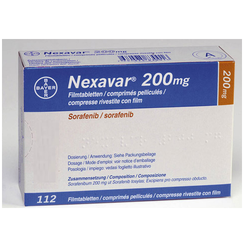 Exporter of a wide range of products which include valgancyclovir 450mg tablet, nexavar tablets, hepcinat tablet, cantret capsules and bortecad injection. Backed by our vast industry expertise, we have brought forwardTablet for our priceless customers. The offered tablets are formulated as per the prevailing industry standards using premium quality inputs and cutting edge technology. Used in the treatment of AIDS, these tablets are highly demanded. Offered tablets re made available in standard blister packaging. 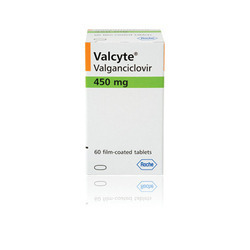 Our organization is instrumental in the supplying of premium quality Vagacyte 450 Mg Tab (Valganciclovir) to the esteemed customers. These tablets are formulated in compliance with the drug and pharmaceutical parameters using fine grade ingredients. Offered injections are highly effective against lung cancer, cervical cancer and ovarian cancer. Owing to our rich industry experience and the use of good quality ingredients, we are enabled to offer outstanding quality Nexavar Tablets. These drugs are used for the treatment of advanced renal cell carcinoma and unresectable hepatocellular carcinoma. We process these drugs in our hygienic processing unit using prevailing technologies. 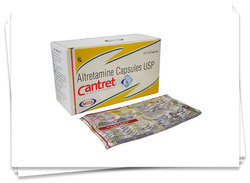 We are continuously engaged in exporting, wholesaling and supplying an optimum quality Cantret Capsule. This capsule is cancer (antineoplastic) medication. Our capsule interferes with the growth of cancer cells and slows their growth spread in the body. Offered Cantret Capsule is formulated using optimum quality ingredients and advanced technology. This is also tested on well-defined parameters of quality. 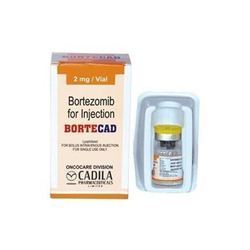 we are involved in offering an exclusive range of Bortecad Injection. Our product is strictly inspected by our vendors on various parameters to ensure that we deliver only high quality products to our clients. This product is widely used to control the growth of cancer cells in the body to a large extent. The offered medicine is widely demanded in domestic markets. 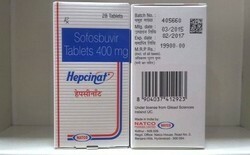 Looking for Sofosbuvir Tablet ?